Recent studies of vocal development in infants have shed new light on old questions of how the speech capacity is founded and how it may have evolved in the human species. Vocalizations in the very first months of life appear to provide previously unrecognized clues to the earliest steps in the process by which language came to exist and the processes by which communicative disorders arise. 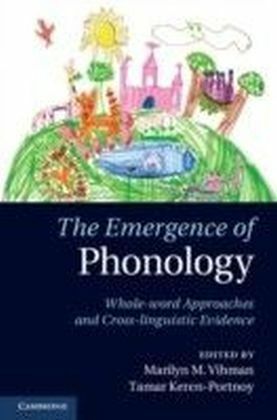 Perhaps the most interesting sounds made by infants are the uniquely human 'protophones' (loosely, 'babbling'), the precursors to speech. 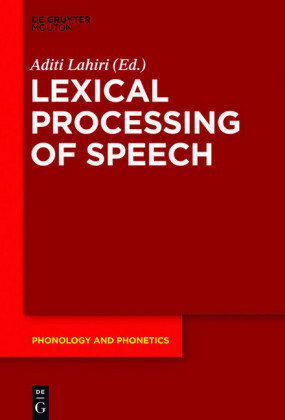 Kimbrough Oller argues that these are most profitably interpreted in the context of a new infrastructural model of speech. 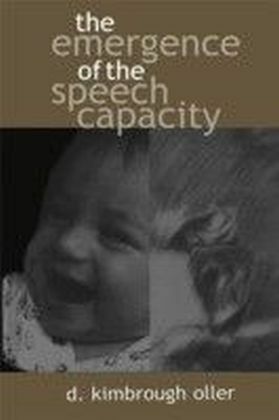 The model details the manner in which well-formed speech units are constructed, and it reveals how infant vocalizations mature through the first months of life by increasingly adhering to the rules of well-formed speech. He lays out many advantages of an infrastructural approach. Infrastructural interpretation illuminates the significance of vocal stages, and highlights clinically significant deviations, such as the previously unnoticed delays in vocal development that occur in deaf infants. 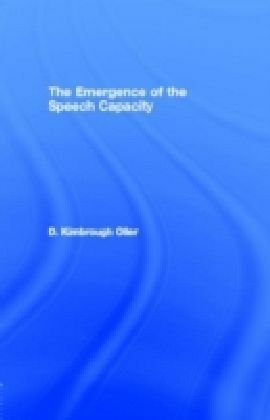 An infrastructural approach also specifies potential paths of evolution for vocal communicative systems. 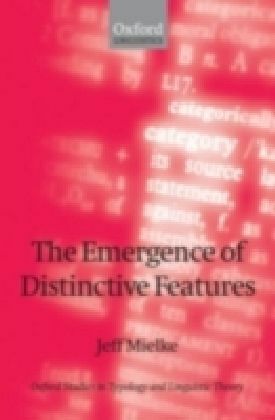 Infrastructural properties and principles of potential communicative systems prove to be organized according to a natural logic--some properties and principles naturally presuppose others. Consequently some paths of evolution are likely while others can be ruled out. An infrastructural analysis also provides a stable basis for comparisons across species, comparisons that show how human vocal capabilities outstrip those of their primate relatives even during the first months of human infancy. The Emergence of the Speech Capacity will challenge psychologists, linguists, speech pathologists, and primatologists alike to rethink the ways they categorize and describe communication. 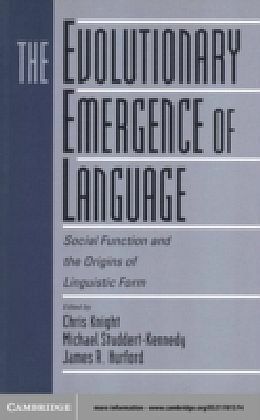 Oller's infraphonological model permits provocative reconceptualizations of the ways infant vocalizations progress systematically toward speech, insightful comparisons between speech and the vocal systems of other species, and fruitful speculations about the origins of language.